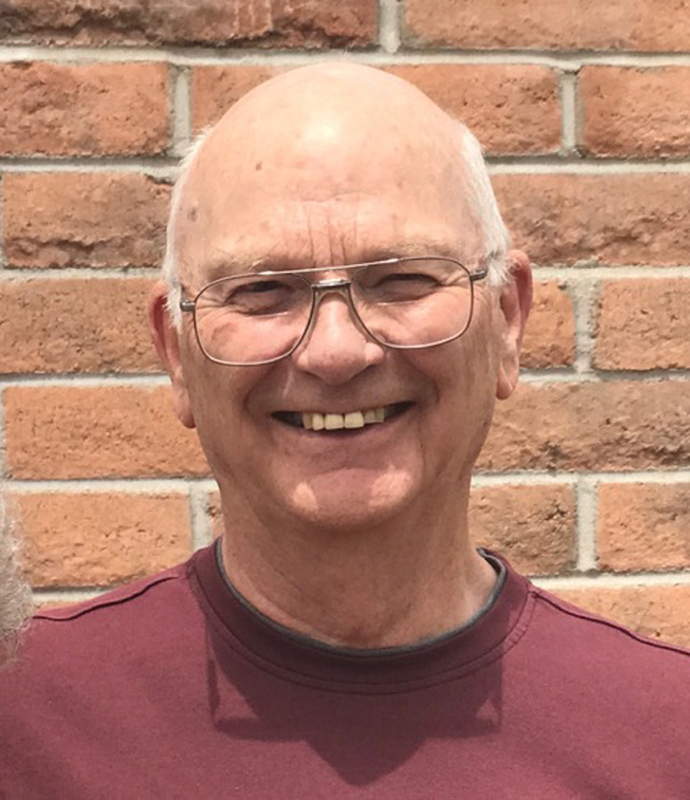 Recently, I had the privilege of talking to Dr. Jack Hanlon more in depth about his presentation on Geometric Algebra and it is much more powerful than I had initially thought. He gave me some very specific examples where mainstream science says no energy is happening, but it clearly is. He presented a type of “source-code” to being able to reveal this hidden energy using Geometric Algebra. Once it is understood where the energy is happening in reactive power situations, then the first step has been taken in being able to move towards understanding how we might be able to use it to create real measurable work, which is one of the “Holy Grails” of Free Energy. 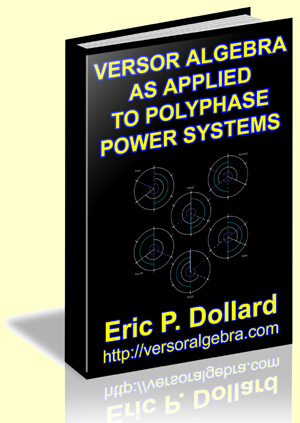 Eric Dollard’s Versor Algebra is based on the work of Steinmetz who developed it in order to mathematically model and crack Tesla’s polyphase patents on behalf of General Electric who hired him. The application of Versor Algebra for studying polyphase power systems of any number of phases including the self-referencing single phase Tesla mode is possible. It can also be used to analyze planetary phases, the ebbs and flows of the ocean, time and countless other things that have rhythms and motions. Having worked with Eric for a number of years now regarding this kind of math, which I do not claim to be at any level of proficiency, I can say that Dr. Hanlon’s Geometric Algebra developments will be an excellent foundation for anyone interested in learning what kind of math they should learn in order to mathematically show the basic operating principles of natural energy systems. I can say this because I fully comprehended what Dr. Hanlon shared with me and I have not studied mathematics for nearly 30 years. 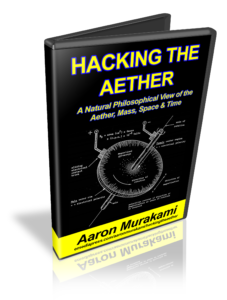 After presenting my Hacking the Aether model, which is a “unified field” model for the layman showing possibly what gravity, inertia, time and other natural phenomena are in a simple but seamless method, Professor Haralick suggested that I put some math to it beyond the basic Newtonian Equations to tie it all together. I haven’t seen anything that seems to be a good fit but after talking to Dr. Hanlon, it’s the first time I have had an interest in learning a specific, simple and elegant mathematical method to accomplish my goals. I can only image what it could do for you in your pursuit of advanced energy technologies. Live Q & A call with Jim Murray & Paul Babcock taking questions from those who own a copy of their recent presentation The Secret of Tesla’s Power Magnification regarding the principles taught as applied to Jim’s SERPS technology which was shown to have a COP of almost 50.0 (5000%).